Sure, Apple Maps has improved significantly in the past few years since it launched, but for many Apple users it still doesn't hold a candle to Google Maps. But if you're an Apple Watch user who wanted to use your watch for directions, Apple Maps has been your only option -- until today. 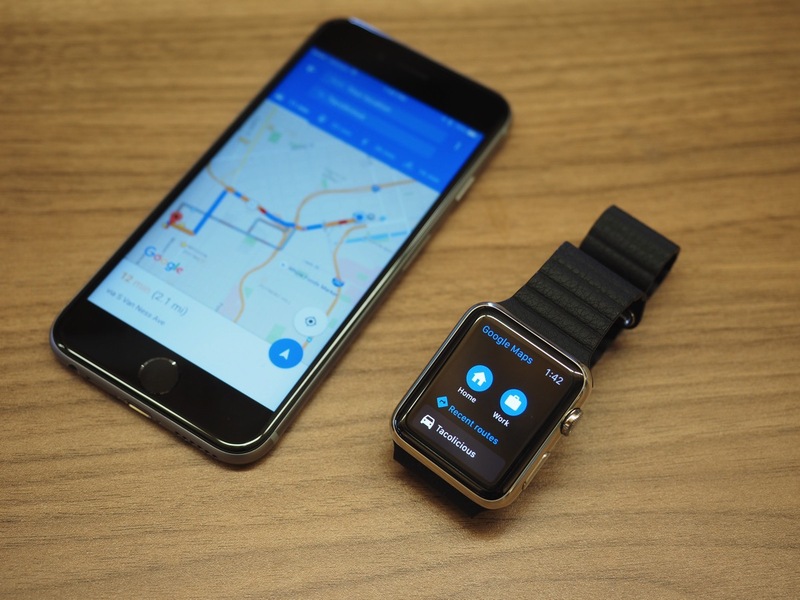 A new update for Google Maps on iOS rolled out today that includes full Apple Watch support, among some other useful features.